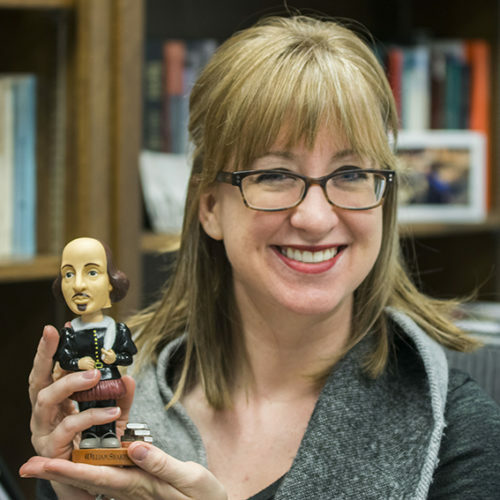 Rough Writers is the creative writing club on campus. The group meets on Thursdays at 5 p.m. to talk about creative writing, read through one of the member’s manuscripts, or do writing exercises to improve their writing. Typically, the club does two school-wide activities during the year. 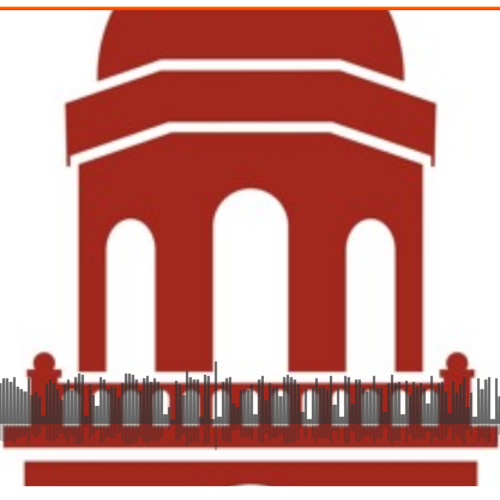 In the spring semester, they hold a creative writing contest. There are two categories: poetry and short stories. The contest is open to all Southwestern students, with a cash prize for first and second place in each category. In the fall, the club often hosts a poetry slam. Although they didn’t do it last year, it will be happen again this year. 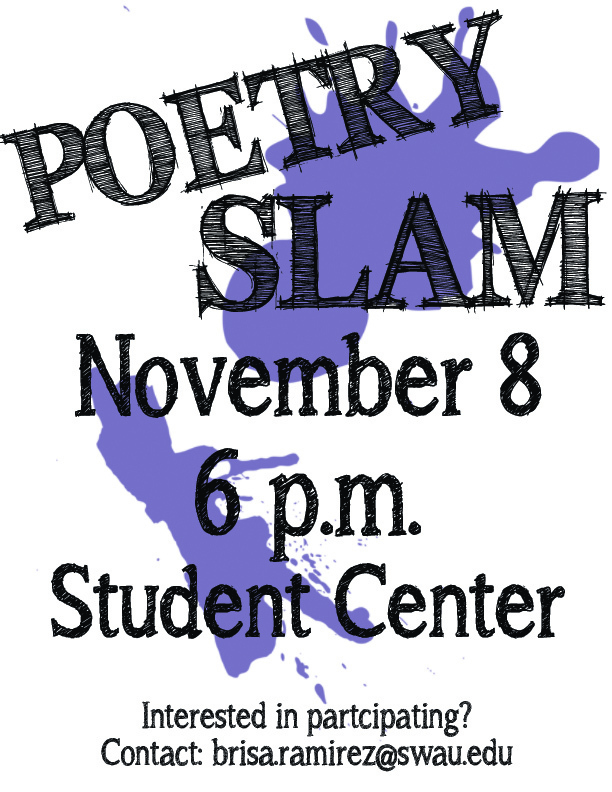 This will be the fourth time that Southwestern has had a Poetry Slam. The event is set for Saturday Nov. 8 at 6 p.m. in the student center. Snacks will be provided, with possibly some games afterward. All students are welcome to participate in reciting poetry during this event. They can also come and listen if they don’t have any poems they would like to recite. “Although I don’t personally write poetry, I’m excited to go and listen to what other students have written,” says Jaime Baldwin, senior communication major. “I like hearing poetry, so I know this is an activity I’ll enjoy. Evelyn Rubio, sophomore theology major is also excited to hear some poetry. 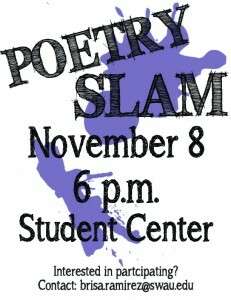 Other students are planning on participating in the poetry slam, including B.J. Mondesir, junior communication major and several members of Rough Writers. People who are interested in participating can just show up at the student center on Saturday night. Alumni, faculty, staff and families of Southwestern are invited to enjoy homemade ice cream with their former classmates, students, and teachers at Southwestern’s Annual Ice Cream Social on Sunday, Sept.